Can a book written when the fax machine was cutting edge technology really be relevant to modern marketers? It can, when it was written by the legendary David Ogilvy. He was the Steve Jobs of his time, always thinking two steps ahead of his contemporaries. As the founder of advertising giant Ogilvy & Mather, he was the world’s most famous copywriter, creating iconic campaigns for Hathaway Shirts, Dove Soap, Rolls Royce, and many other brands. While some of his cultural references may have aged, Ogilvy’s advice on advertising, business, and life is timeless. 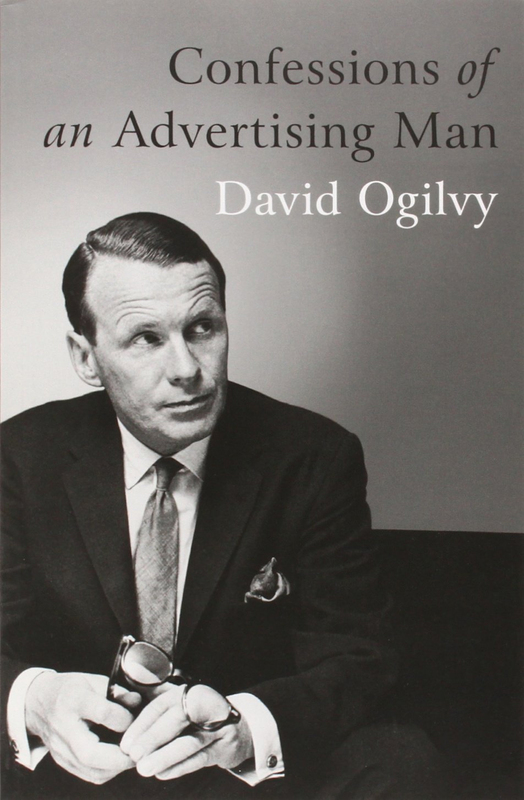 So for this Marketing Book Worth a Look, we’re going retro with David Ogilvy’s Confessions of an Advertising Man. This book revolutionized the advertising industry, and it’s not hard to see why. Ogilvy delivers the lessons he learned building Ogilvy & Mather with good-humored warmth and hard-won wisdom. Just like every music fan should listen to the Beatles and the Rolling Stones, every marketer should read this book. 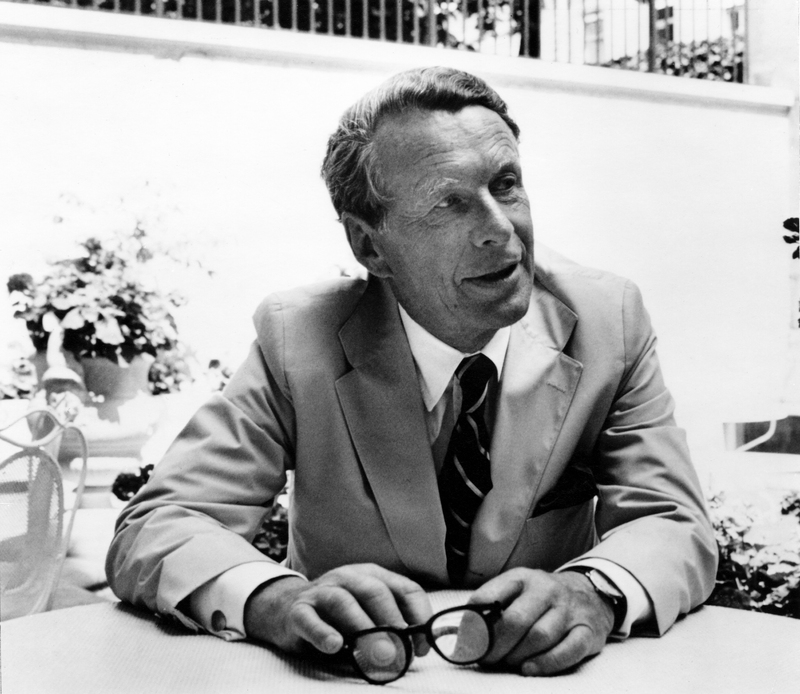 Born in England in 1911, Ogilvy was educated at Oxford, then worked in a hotel kitchen in Paris, sold cookstoves door-to-door in England, and came to the U.S. in 1938. He worked for Gallup’s Research Institute, and became a disciple of facts and research, one of the hallmarks of his career. 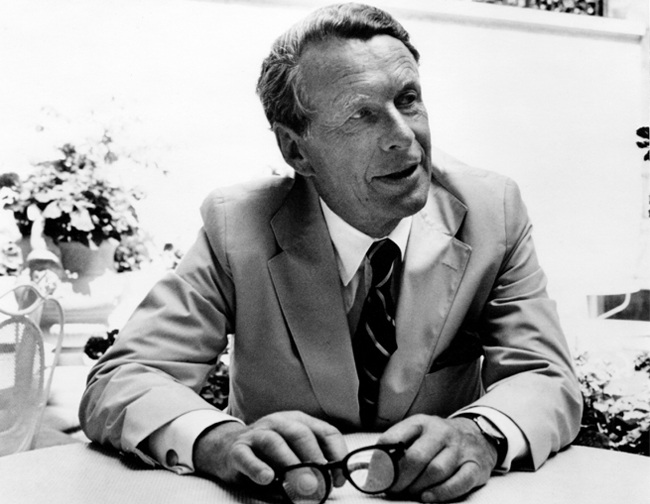 Ogilvy was 38 before he touched an ad. Some, if not all of these points will sound familiar to anyone in the marketing industry today. Ogilvy addresses these four crises with a prescriptive account of how Ogilvy & Mather succeeded where others failed. Ogilvy knew how to create brand magic, and he didn’t hold back on his personal brand. The book’s writing style is itself a lesson on how to write powerful, persuasive copy. Following Ogilvy through his exploits and triumphs will make you feel smarter, more confident, and inspired to excel. Sometimes it seems like marketing is a never-ending rush toward the next big thing, that new bit of tech or latest fad we can obsess over. Confessions of an Advertising Man is the perfect antidote for Shiny Object Syndrome. 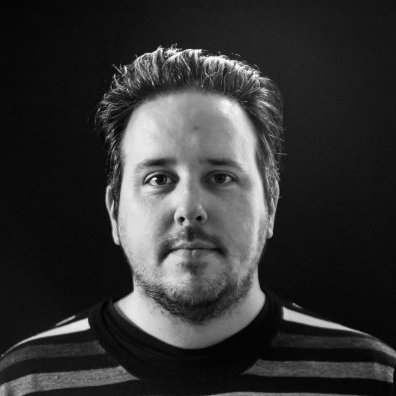 It’s the kind of look to the past that can inform and inspire your marketing in the future. For more inspiring, informative, and sophisticated marketing advice, subscribe to the LinkedIn Marketing Solutions blog.